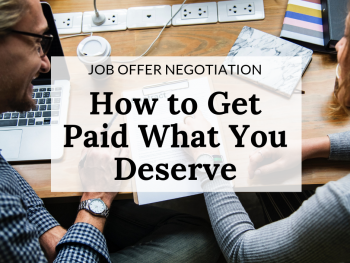 When an offer is on the table it can be difficult to know how much leverage you have for negotiation, particularly when it comes to putting together a comfortable benefits package. 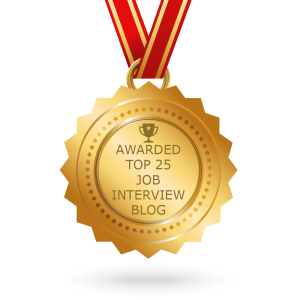 Most people have a hard number in mind salary-wise when they head into a job interview, but leave benefits more speculative. However, it is important to have put just as much preliminary thought into your benefits package as you have into what you will expect in remuneration. 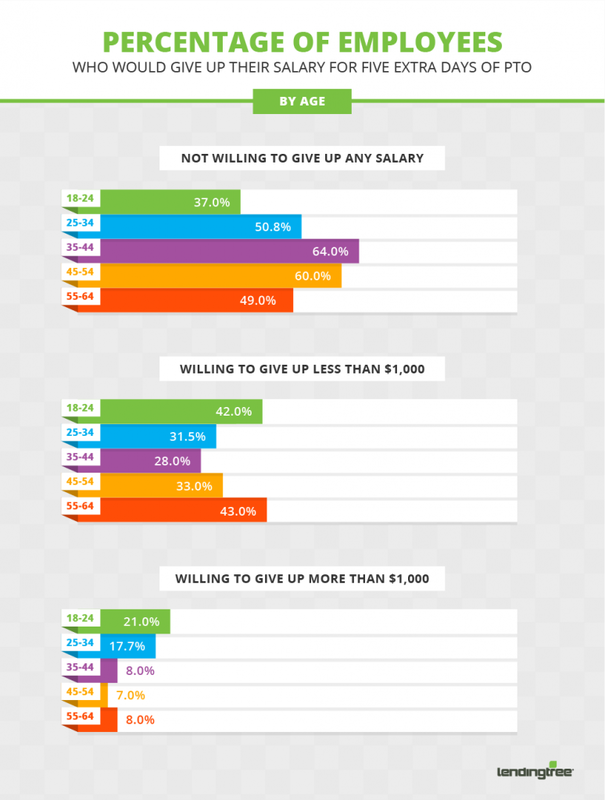 Should you negotiate your salary? 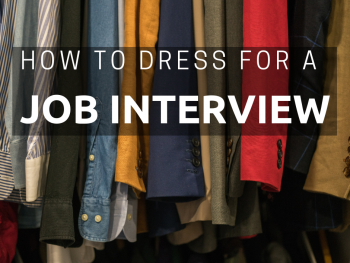 Before you accept the job offer, watch Noelle’s youtube short. Benefits may be a question of company policy and therefore there may not be much flexibility, however, increasingly, savvy companies understand that improved benefits, even when paired with slightly lower salaries, can be an excellent way to attract elite talent. Therefore, you may be at a better advantage than you think when trying to put together a deal that works for both sides if you consider negotiating benefits. 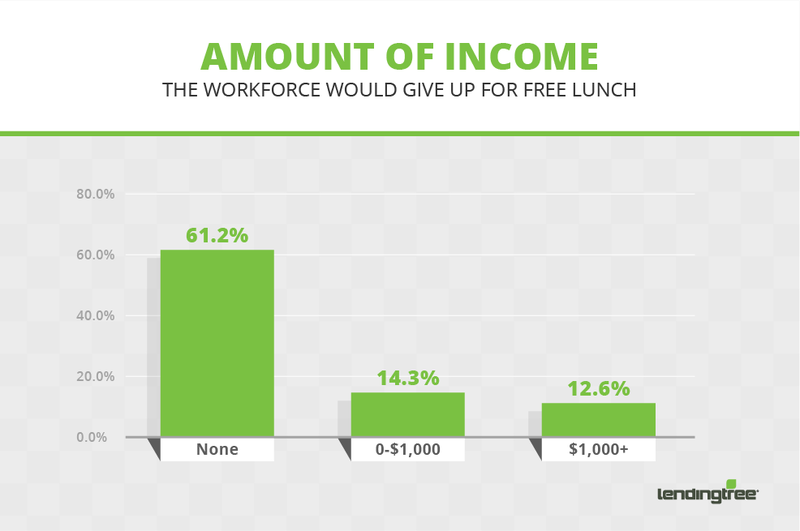 A recent poll on employee benefits conducted by LendingTree demonstrates where you might be able to apply pressure and which benefits are most competitive. Statistics are even broken down by age group and gender. 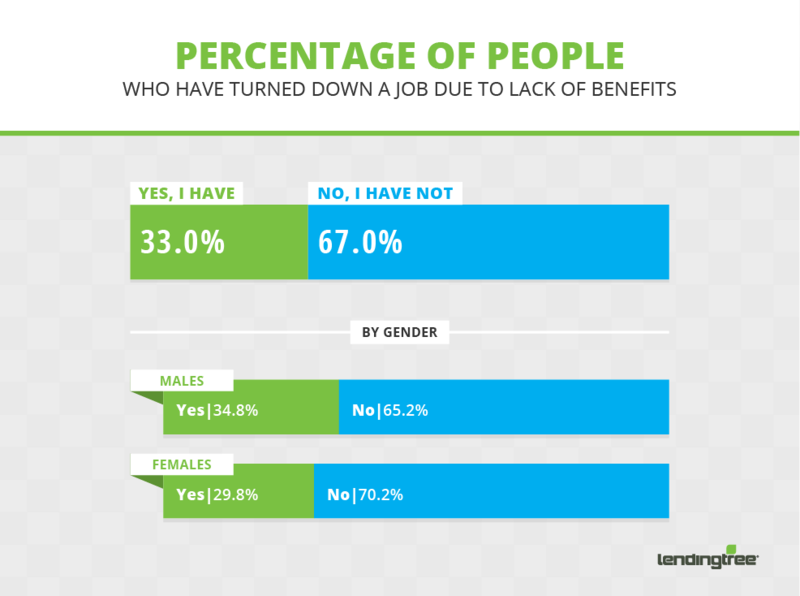 Turning down a job based entirely on the lack of an ideal benefits package is more prevalent than you might think. A third of all employees report having said no to a position because the benefits were not to their liking. Interestingly, this trend is a more male phenomenon, with over 34% of men reporting that they turned a job down due to a lack of preferred benefits. Where can you apply pressure? A follow-up question might be: what are the best kinds of benefits to look to for flexibility in when negotiating? 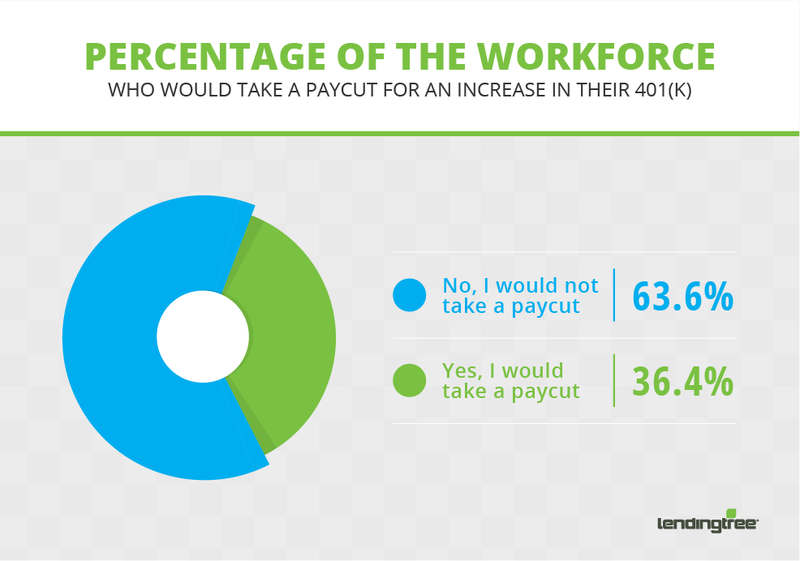 According to this same poll, employees are most concerned about healthcare and their 401(k). It is likely that the company will know this fact and might be able to budge on these points if it means wooing a better employee. When broken down by gender, males tend to be more focused on retirement and women on immediate healthcare expenses. The employer you are negotiating with might not have an understanding of this divide, but it is intriguing to know, nonetheless. Is it conceivable to ask for the improved benefits you desire in trade for a lower salary? Approximately 40% of workers say they would be happy to do just that, so perhaps you should entertain the possibility as well. The age breakdown here looks at when in your career you should be most eager to take advantage of this kind of trade. 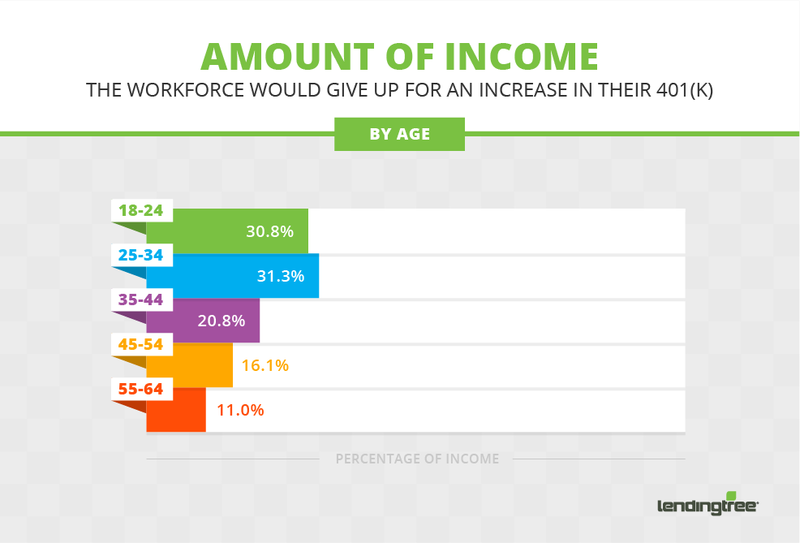 Statistics (by age) seems to point to people with young families, or those already looking toward retirement as those who are likely to trade benefits for salary. When looking specifically at retirement benefits, over 35% of employees would trade salary for improved future stability. 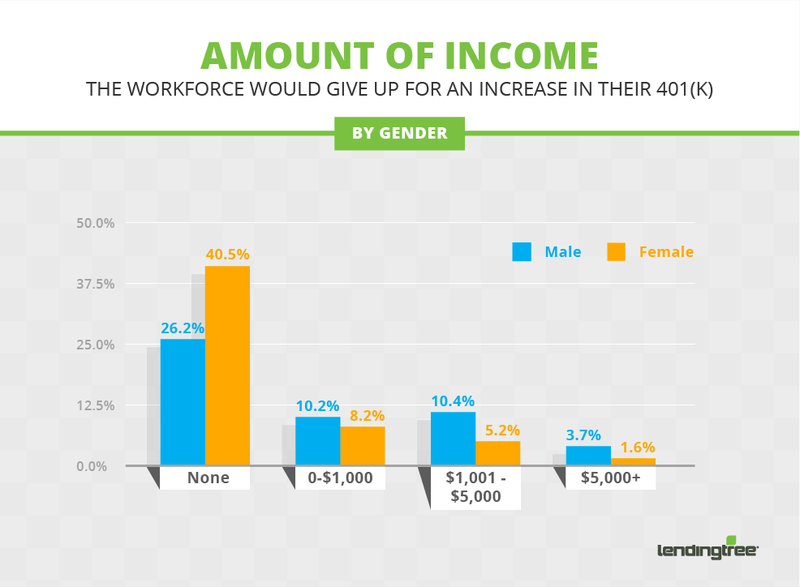 The poll mentioned a 2% increase in their 401(k) matching as a baseline. Trade Salary for Paid Time Off? About 30% of workers say they would give up some amount of their salary for an increased number of paid days off. But how much is a day off actually worth? The study shows that about 12% of workers are willing to give up $1000 or more to gain 5 additional days of PTO. This is particularly true with millennials (18 – 24-year-olds) who account for 21% of those polled. It is uncertain if this is a trend for the modern workforce or something that those just starting out desire more than legacy employees. However, if you are looking for flexibility in PTO it is not unheard of to offer up as much as 1k or more in your salary package in return. After 401(k) and healthcare benefits, modern employees are looking to receive more flexibility in their workday. With so much being accomplished online and remotely, the traditional 9-5 no longer has the same appeal and ultimately may simply not be beneficial for a company. 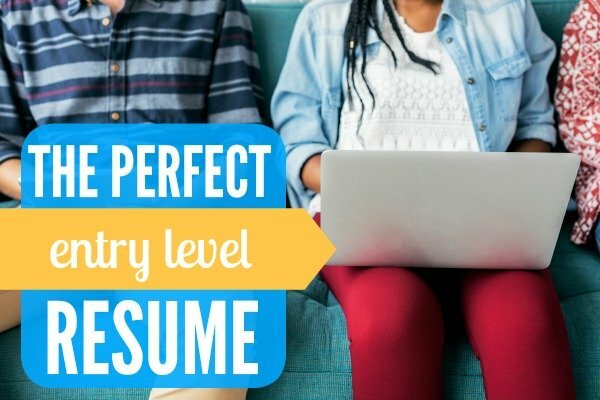 If flexible hours are useful to you, approach a job negotiation with this idea in mind. More and more modern firms are open to this and even encourage it. As you develop in your career, a benefit like flexible hours becomes a more relevant bargaining chip. As many as 50% of those polled over the age of 45 claim that flexibility in their hours would be a more important benefit than other related perks like gym membership or free lunches. 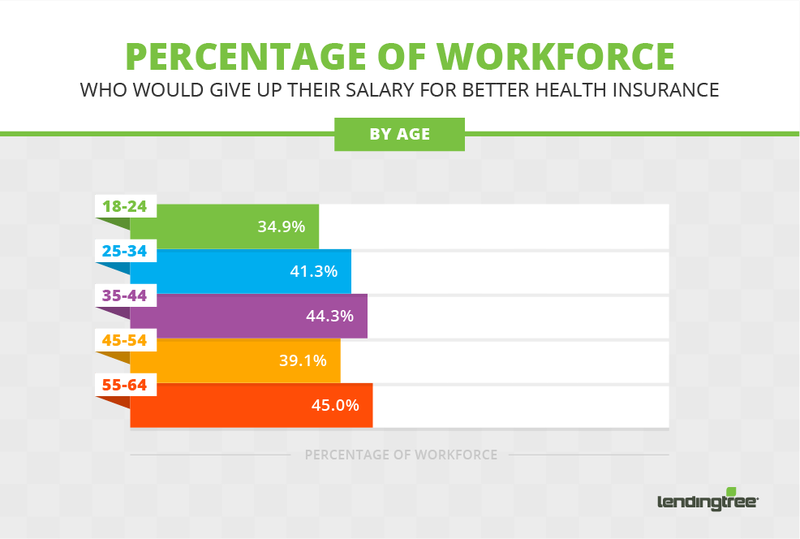 The research clearly demonstrates that employees have a demand for improved benefits, something that human resource departments understand. 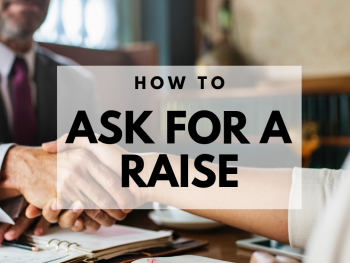 When going into negotiations, make sure to have an idea of what you are looking for when it comes to important areas like 401(k) matching and healthcare. If employers are unwilling to budge on these points you have to be as unafraid to walk as you would be if they lowballed you in salary. Benefits can be even more important that salary in some instances, so do not give your sticking points short shrift. Keep in mind the trends in discussing 401(k) and healthcare in particular and remember you have to have work-life balance. Want to learn more about Negotiation Basics? Check out Noelle’s Youtube short. Guest post courtesy of LendingTree.